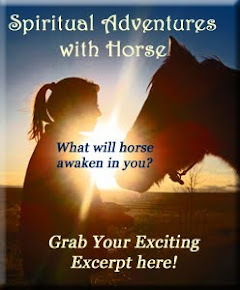 "What am I ready to shed so that I may serve joyfully alongside of horses, shining my HeartLight into the Darkness, uplifting Humanity through the Heart of Horse???" 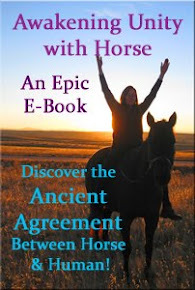 Then discover a two-part process to Shed Your Shield of outdated patterns with the help of horses! Grab your 2014 Summit Set HERE to Listen & Learn all year long from the comfort of Home!!! Learn LIVE! Join us for the 2014 Symposium in May!